The Nutcracker has been a Christmas staple for as long as I can remember, and what would a Nutcracker movie be without a little ballet. 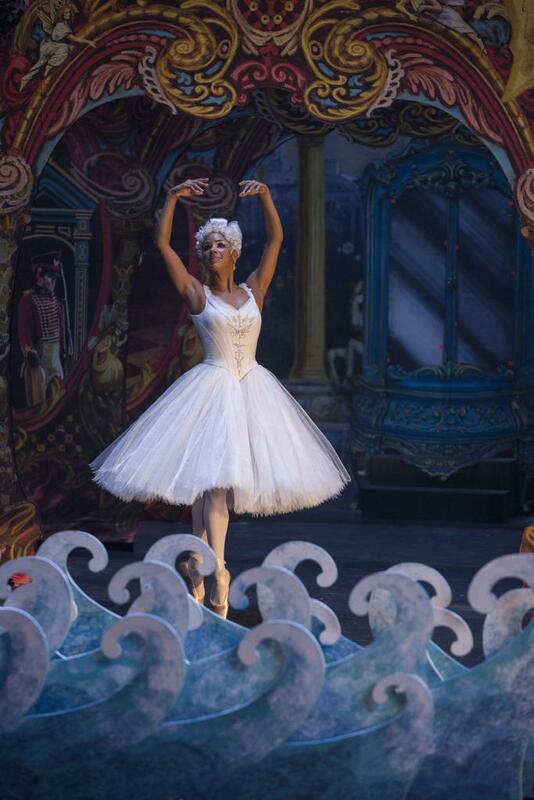 Enter Misty Copeland. 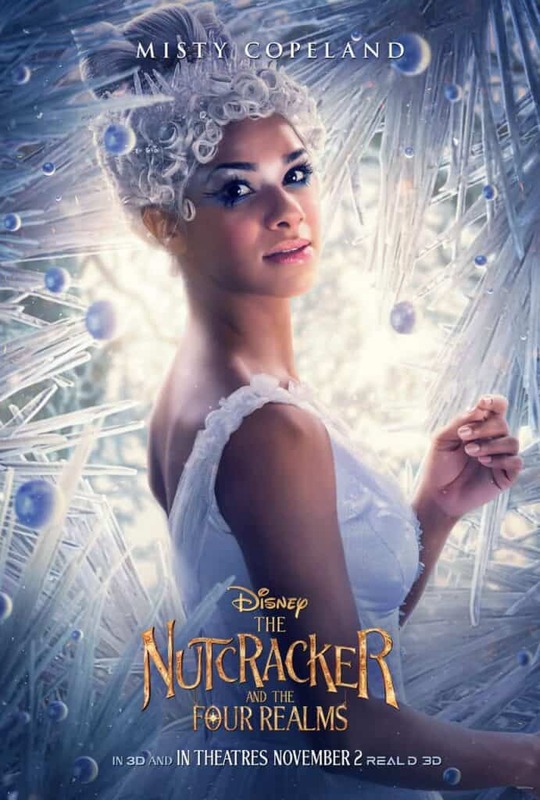 Misty plays The Ballerina in Disney’s The Nutcracker and The Four Realms and does a fantastic job. Here’s what she shared with us about working on this movie, and ballet in general. Misty said she was a bit shocked that Disney reached out to her. “I think it’s important to first just to have belief in yourself – true belief that you don’t have to look like the person next to you. What you see on Instagram is not necessarily beauty just because that’s what you pushed in your face. I think being an individual is so much more beautiful. I just try and tell young people to own that and be confident. 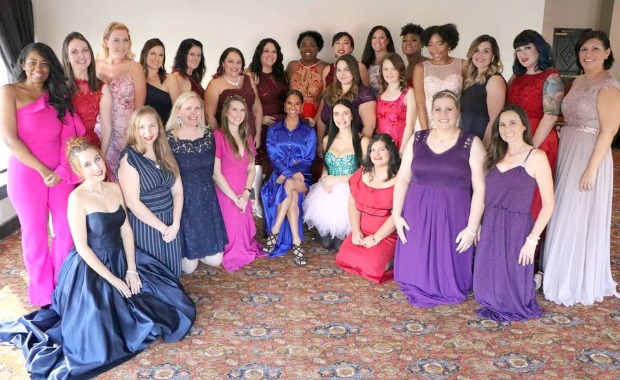 Meeting Misty Copeland was such a fun experience, and she definitely has a lot to offer the world of dance, and is a great role model for young girls! The Nutcracker and The Four Realms is in theaters now – be sure to see it today! 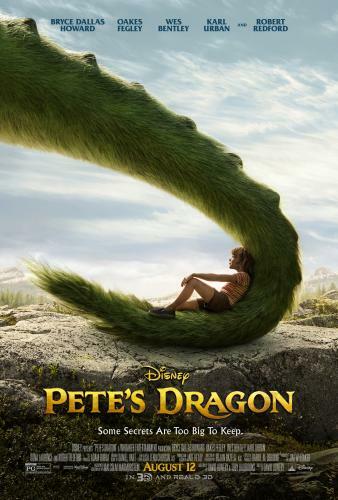 “Pete’s Dragon” Coming to theaters Soon!